Iran’s newly less-sanctioned economy has opened a window of opportunities for Western firms. The Geneva nuclear deal that the P5+1 group (the United Nations Security Council’s permanent members plus Germany) and Iran signed on November 24, 2013 freed up $42 billion of Iran’s $100 billion total exchange reserves. This deal has acted as a magnet for intrepid Western firms seeking short and long-term economic opportunities. The attractive energy, automotive and aviation sectors stand to drive Iran’s economic revitalization. Iran hosts one of the largest gas fields in the world, located in South Pars on the territorial border with the State of Qatar in the Persian Gulf. Iran has claims to 3,700 out of the field’s 9,700 square kilometers, an area that contains 7.5% of the world’s and half of Iran’s gas reserves. The country has yet to develop a strategy for maximizing the field’s benefits. However, at the World Economic Forum (which was held this year in Davos, Switzerland, from January 22 to 25), the CEO of ENI, Paolo Scaroni, said ENI would be more than willing to step in and help structure Iran’s gas production. The Italian ENI is not the only energy company that Iranian gas has mesmerized. European companies Shell, Total, OMV, and Statoil, along with American Exxon Mobil and ConocoPhillips also are eager to break into, or to regain shares of, Iran’s energy industry. Iran’s automotive sector also offers tantalizing short-term opportunities to crisis-ridden automakers: before the 2011 sanctions, Iran was one of the world’s top ten automotive markets, with an annual demand of 1.5 million new vehicles. Finally, the US aircraft manufacturers look enthusiastically at Iran’s sluggish aviation sector, which, while still choked by US sanctions in force since 1979, calls for 400 new planes soon. Vested economic interests are likely to affect government-led international bargaining. The world seems to be flowing to Iran: Turkey, Georgia, Tunisia, Kazakhstan, China, India, Austria, Sweden, Germany and Italy have all visited recently. This wave has thickened the chorus of voices claiming a revival of “oil diplomacy”, reminiscent of 1973 events. If the business asserts its call for Iran’s sanctions to be eliminated, Iran would find itself with powerful partners in its effort to reverse its political isolation and economic distress. This diplomatic alignment may shake the evolution of the Iranian issue to the extent that, for the time being, Western governments (namely the US and UK) seem reluctant to open Iran too quickly. France, however, is not the only European country deaf to American warnings. Germany too is playing an increasingly provocative role in strengthening economic ties with Iran. The challenge for Western allies, thus, is to not only compromise with Iran on nuclear issues, but also among each other on national interests. Silvia Fuselli’s opinion pieces concern the military and related political and economic issues that define transatlantic relations. She sheds light on present day interactions in the context of a long history between the hemispheres. 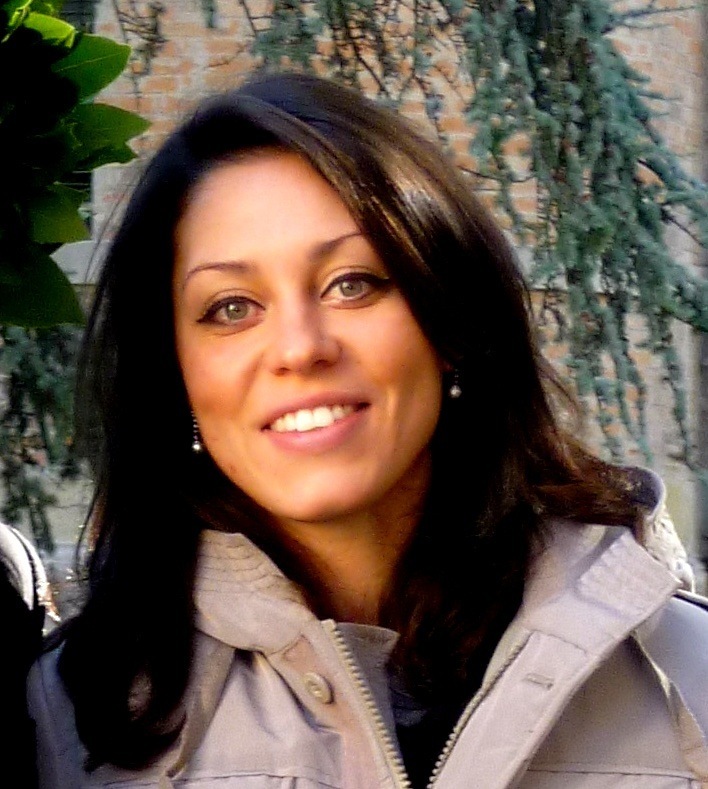 Silvia’s undergraduate degree is in international affairs from the University of Bologna — Forli. As a second-year M.A. candidate at SAIS Washington, her concentration is IR general with a focus on the history, politics, and institutions of Sub-Saharan Africa and work in Mozambique.